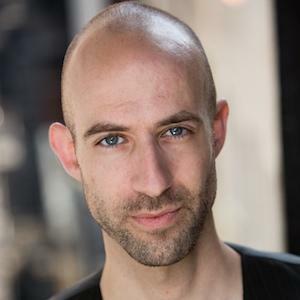 Narrator of the hit podcast Welcome to Night Vale who works as an actor and voice-over artist in New York City. He acted in Shakespeare and classical theatre in Chicago, Washington, D.C., and in multiple national touring productions. He frequently performs, writes, and directs for the New York Neo-Futurists in their long-running show Too Much Light Makes The Baby Go Blind. He was born in Knoxville, Tennessee. He performed as Sal DeRabbit in Alice by Whoopi Goldberg.